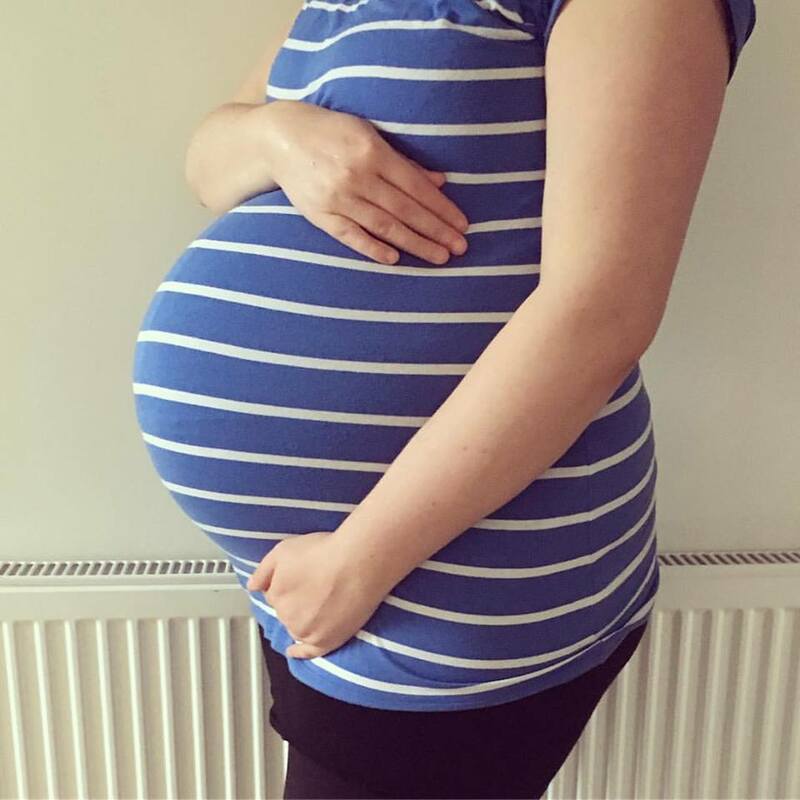 Pregnancy can put a lot of strain on your body, particularly your feet, which will need to adapt to carrying all that extra weight around for nine months. Whilst pregnant, it’s important to wear shoes which are designed to support your feet and keep them safe and secure throughout your pregnancy. A good pair of sturdy, supportive shoes can make your pregnancy so much easier and even help with common issues such as ankle swelling. So, what kind of shoes do you need? Read on to find out more. You’ve probably already noticed that your baby bump can make the simplest of tasks more difficult than usual. Putting on shoes is one of these tasks – having to reach down over your growing belly can lead to extreme discomfort. To make sure that you don’t have any unnecessary hassle to deal with, select a pair of shoes that are easy to put on – slip on styles are perfect, since they don’t usually require you to bend down to put them on. Now you’ve found a shoe that’s easy to put on and wear, it’s time to make sure that it offers the right amount of support your feet need whilst supporting both you and your baby. The right amount of arch and ankle support from your shoes will make a massive difference; helping you avoid aches and joint pains whilst walking. If necessary, you might want to consider getting additional arch support insoles to use in a comfortable pair of shoes. If you’re currently in the early stages of pregnancy, then it’s a good idea to select a pair of shoes that have some extra room. Although they might feel a little big for you right now, you’ll certainly be glad that you went up a size later on in pregnancy, where it’s more common to see issues such as foot and ankle swelling. Roomier shoes will accommodate for any changes in your feet due to pregnancy, and help you avoid discomfort. A good idea is to go for a shoe which is a half-size bigger than your normal size. Check out Shoescast.com for more help on buying comfortable shoes. Lastly, it’s a good idea to be aware of how your feet change throughout the day whilst pregnant. The best time to head out to the shops for shoes is during the afternoon or evening, since your feet will likely be larger than they are in the morning. This will help you ensure that you get the right fit; buying in the morning could mean that your shoes no longer fit later in the day. Ideally, you should buy two pairs of shoes during your pregnancy – one during the first six months, and another during the last three, where most women notice distinctive changes to their feet. Pregnancy can take its toll on your feet, so make sure that they’re protected and supported with the right pair of shoes.